The Federal Government has announced it will invest $730 million in North Queensland to open up traffic and boost business. The investment is expected to seal or upgrade around 700 kilometres of road, the equivalent of building a new road from the Gold Coast to Rockhampton, and will concentrate on strategic corridors. 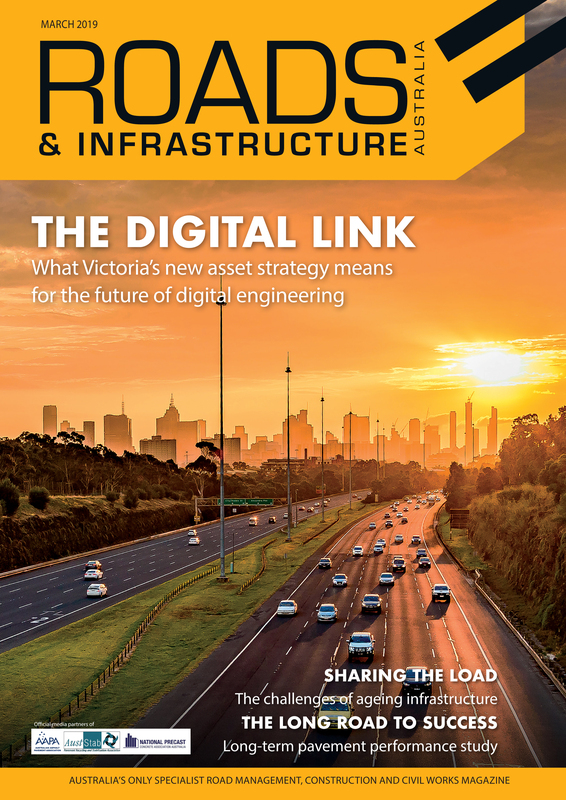 Deputy Prime Minister Michael McCormack said the funding would make roads safer and boost productivity. “This investment is yet another part of the Liberal and Nationals’ vision to get people home sooner and safer, no matter where they live,” Mr. McCormack said. 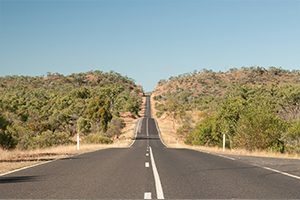 Assistant Minister for Roads and Transport Scott Buchholz said the announcement followed extensive consultation with key stakeholders in Queensland’s north. “The upgrade works will include road strengthening and widening, road sealing and realignment, and improvements to make them more resilient to the tropical wet season. “These vital upgrades will reduce freight costs, better connect businesses to markets and improve access and safety for local communities. “Our Government’s investment in the Queensland corridors will bring jobs to the region and open up new opportunities for local businesses,” Mr. Buchholz said. Projects include the first sealed inland highway from Cairns to Melbourne, upgrading Savannah Way and sealing the Springsure to Tambo route which will cut eight hours off the round trip. Further announcements about specific roadworks to be funded in North Queensland under the program will be made in coming weeks.